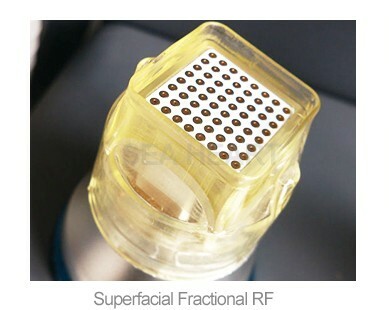 Superficial fractional RF energy is used to rebuild collagen top-down including deep in the dermis, strengthening the structural matrix of the skin for a tightening effect that smooths fine lines and wrinkles. 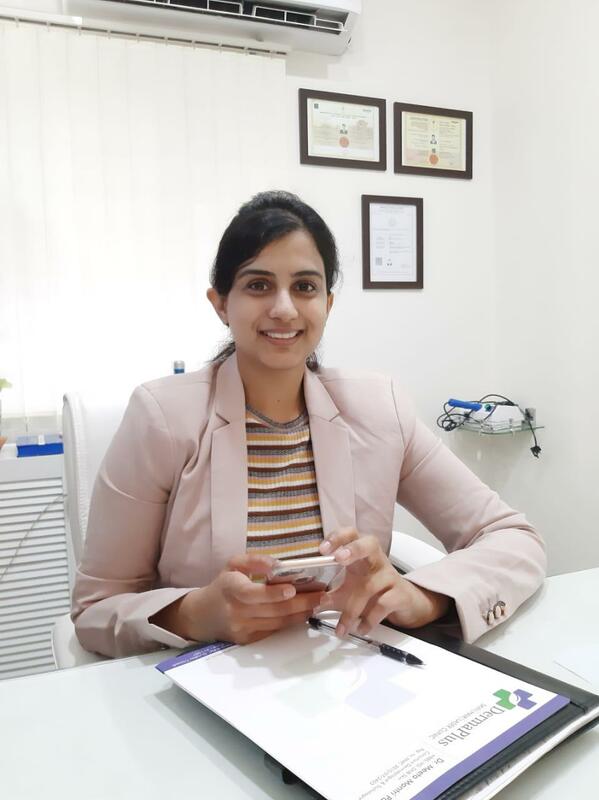 A comprehensive approach to rejuvenation including tone, texture, pore size reduction, acne scarring, active acne as well as general aging and sun damaged skin. 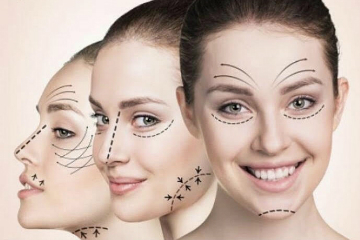 The treatment has little downtime and you look great just minutes after the treatment is finished. In addition, you continue to see benefits for several months, as your skin continues to heal and remodel.